The first trailer for Wes Anderson's The Grand Budapest Hotel is out and it's of course funny, colorful, exhilarating and full of more Wes Anderson-isms than we care to count. Based on our first viewing, this feels like The Avengers of Wes Anderson movies -- a film packed with an all-star team of actors and actresses who've worked with Anderson in the past (Jason Schwartzman, Bill Murray, Edward Norton, Adrien Brody, Owen Wilson, F. Murray Abraham) that also feels like a combination of Anderson's entire filmography, with strong Rushmore, Moonrise Kingdom, Fantastic Mr. Fox, Darjeeling Limited, Life Aquatic and, yes, even Bottle Rocket vibes. (With all these stuffy, elite hotel guests, we expect Royal Tenenbaums vibes to make an appearance at some point, too.) Anderson noted previously that the film was inspired by the work of Ernst Lubitsch, Billy Wilder and Rouben Mamoulian's Love Me Tonight. This also looks to be Anderson's biggest in terms of scope, and perhaps even the closest we'll ever come to a Wes Anderson action movie. 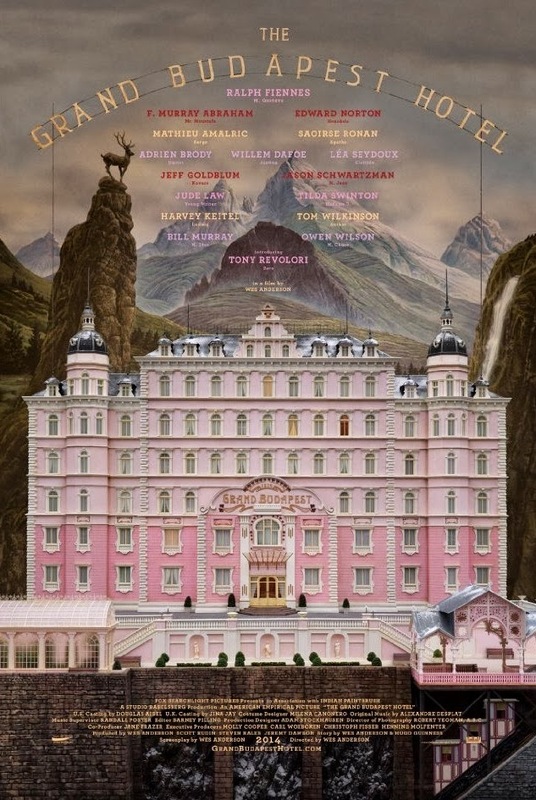 The premise revolves around the adventures of a legendary hotel concierge (Ralph Fiennes) and his trusted lobby boy (Tony Revolori), and, well, it wouldn't be a Wes Anderson movie without a little romance, intrigue and a major heist. See for yourself below. 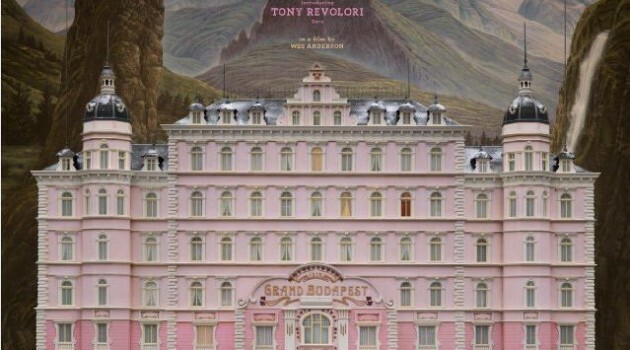 The Grand Budapest Hotel has just been given a March 7, 2014 release date.